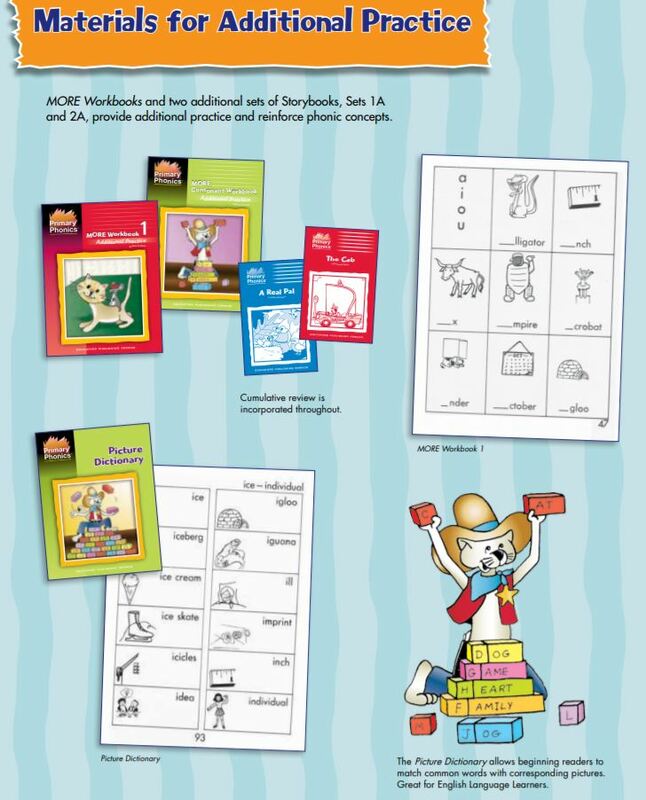 Beginning readers are able to match common words with corresponding pictures. Especially effective for English Language Learners. Great Classroom Resource! 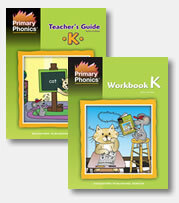 Part of the Primary Phonics series, this picture dictionary contains approximately 2,500 common words, including most in the Primary Phonics books. Arranged alphabetically, each word includes an accompanying simple illustration. 223 pages, softcover, spiralbound.